With a stay at Guest House Suite Della Vite in Rome (Municipio Roma I), you'll be minutes from Via Condotti and Spanish Steps. 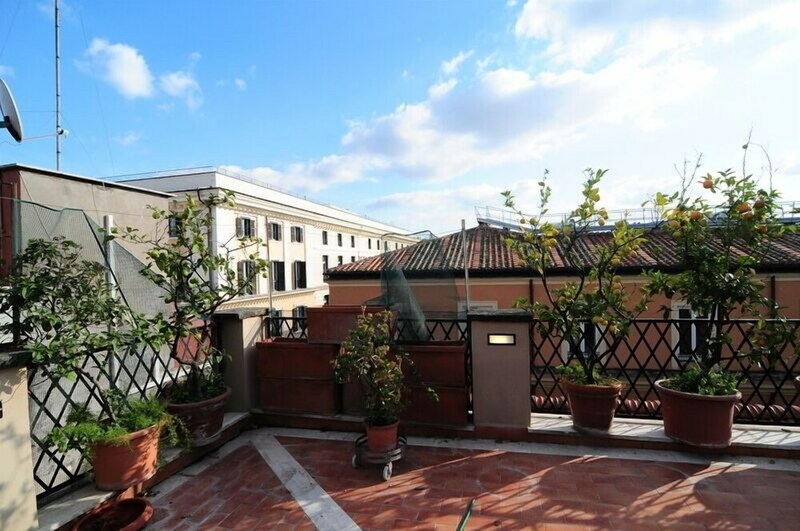 This apartment is close to Trevi Fountain and Colosseum. Make yourself at home in one of the 7 air-conditioned rooms featuring minibars. Complimentary wireless Internet access keeps you connected, and satellite programming is available for your entertainment. Bathrooms have showers and hair dryers. Conveniences include safes and coffee/tea makers, and housekeeping is provided daily.